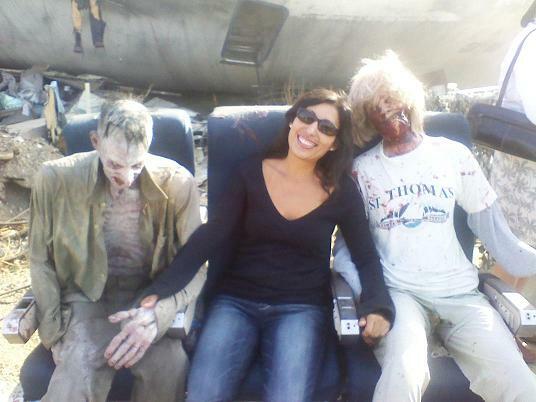 You know your friends love you when instead of a text message, you get a picture of them with some zombies. This entry was posted in Friends, Zombies. Bookmark the permalink. Is this a spoof of “What’s My Line”? Will the real zombie please stand up?